My relationship with the Porsche 911 is like the relationships most people have with celebrities: I feel like I know it even though I don’t. 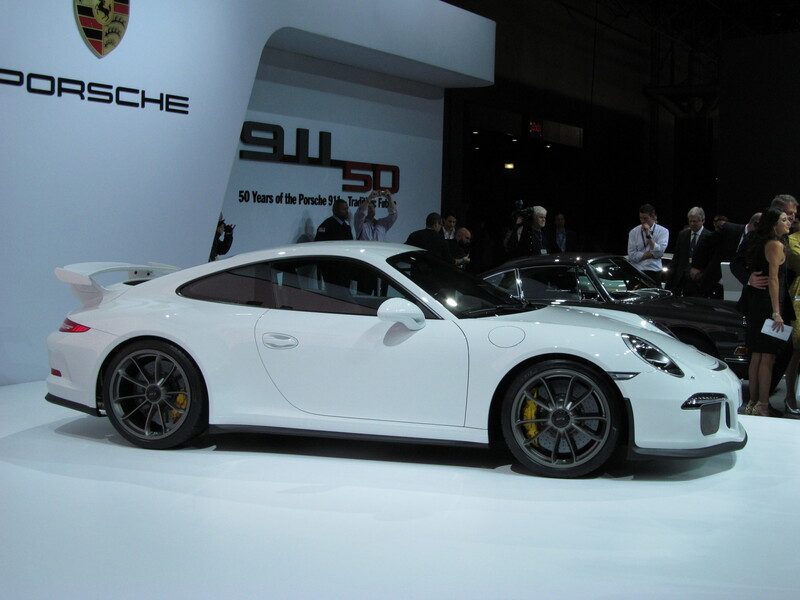 I’ve never driven a 911, but having read scores of accounts, I can tell you all about the early models’ reputation for sinister oversteer, or the workings of the 2014 911 Turbo’s active aerodynamics. That’s why I’ve always been ambivalent about the 911. I only know it as a car driven by pretentious rich people and Jerry Seinfeld, but I’m still in a celebratory mood because of its 50th anniversary. 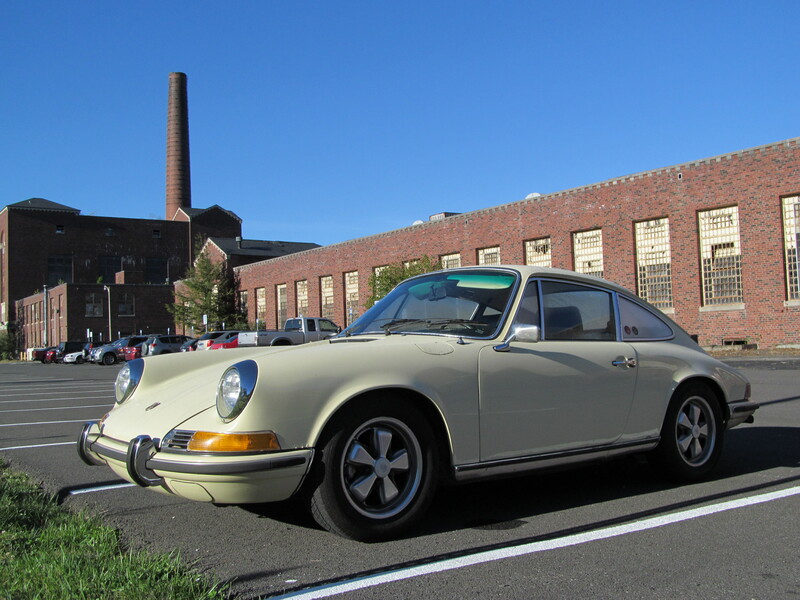 To me, the 911 has always been part of a select group of automotive overachievers. Like the BMW 3 Series and the Toyota Camry, if it’s part of a magazine comparison test, it will almost certainly win. It’s actually a bit frustrating. There’s always a more interesting car, or one with a better story, that always gets beaten by the Porsche’s sheer competence. Automotive journalists often say the 911 is a sports car you can use everyday and, indeed, its upright profile, front trunk, and available all-wheel drive make it seem almost practical. This is probably why men having midlife crises gravitate toward the 911: yes, it’s a sports car, but it won’t do anything to upset a Westchester family’s genteel sensibilities. Yet the 911 also has decades of racing victories to its credit, and Porsche’s constant fiddling has made every generation perform better than the last. It’s also one of the few high-end cars with a passionate customizing subculture, something I find endlessly amusing. That’s the secret of the 911’s staying power. The 911 really can be all things to all people. It’s not a car of extremes; it plays the middle so well that nearly anyone can find something to like about it. This entry was posted on October 23, 2013, 6:47 pm and is filed under Cars. You can follow any responses to this entry through RSS 2.0. You can leave a response, or trackback from your own site.